Imagine if there was a way to increase the value of every single sale in your business? 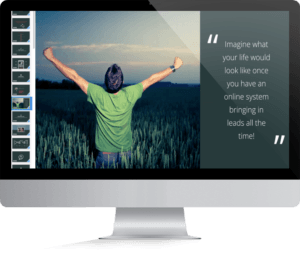 What would that look like for you if you were to instantly increase your income by 30%, 50% or 200%? 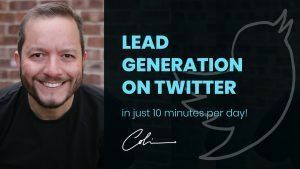 These are the types of results that having a well-thought-out value ladder can quickly bring to your business. 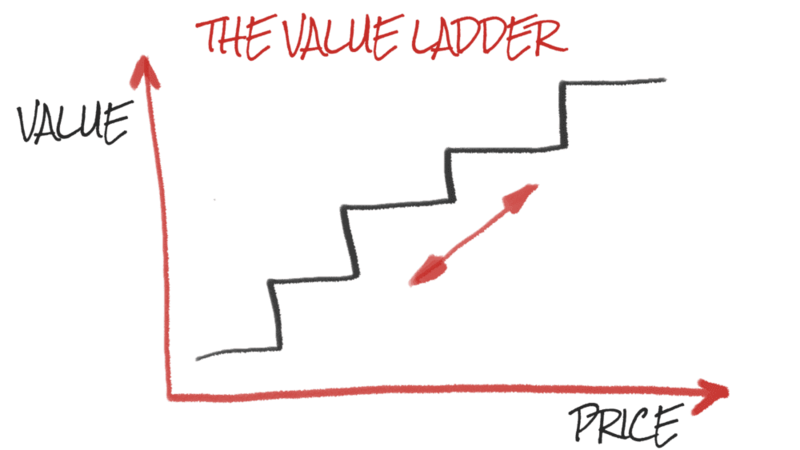 A value ladder is a method of mapping out your product/service offering visually in ascending order of value and price. 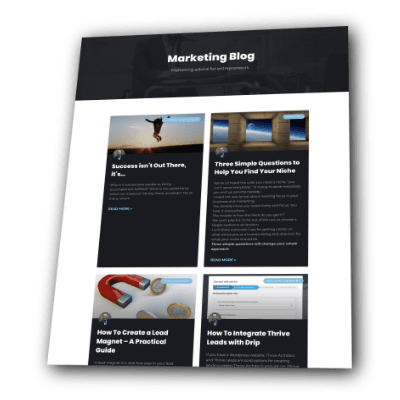 At the very bottom of the value ladder, you create free content that visitors to your website can download in exchange for their email address. As clients ascend the ladder, the value level increases, as does the cost to play. Mapping out your product offering in this way enables you to offer up-sells and down-sells from one product to the next. Clients who are ready to make the next level of commitment can (and will). You are covering all bases and making sure you provide the most value to your clients. The result, you increase your impact and your revenue. If you only have one price or offering you could be leaving money on the table at both ends of the ladder. Let me show you. Imagine you sell your product for £100. You have three potential clients. All three want what you offer. Client one has £100. He purchases. Jackpot. Client two only has £50 in his pocket (read: budget). 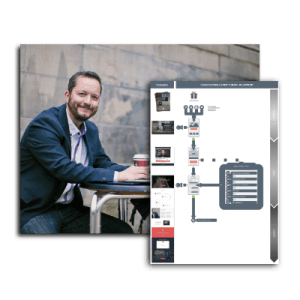 Without a value ladder approach, YOU WOULD LOSE THIS SALE. If you offered a lower-value, lower-priced option, client two would buy. Or a price plan. Or something. Client three has £300 burning a hole in his pocket. If you only offer the £100 option, then you are leaving £200 on the table. Client three wants £300 worth of value. If you don’t cater to his/her needs, the most you will ever get from this sale will be £100. Can you see how we haven’t met the needs of clients one and three? We have done them a dis-service AND left money on the table as a consequence. 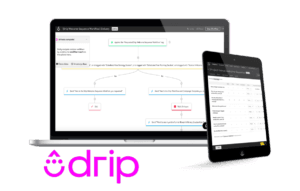 Are you starting to see how this simple approach can improve your bottom line? A big mistake most people make is to focus on the money/price instead of the value. It’s called a VALUE ladder, not a price ladder for a reason. You should focus on your client and how your different product offerings deliver value. Price is secondary. Making more money is a bonus. 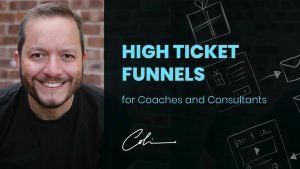 It happens automagically when you focus entirely on your client and what they actually need. What does your product offering look like right now? Could you map it out based on the level of value? 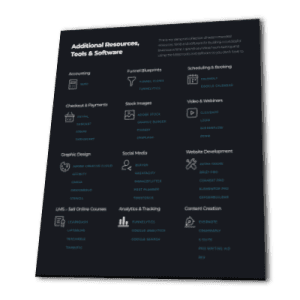 Can you see gaps where you can enhance your offering? Here is an example of a value ladder to give you some inspiration. Remember, the underlying goal here is to deliver more value to your clients. Free PDF download of the 5 biggest mistakes holding entrepreneurs back in business. 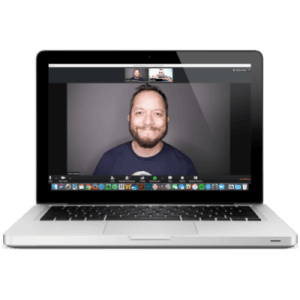 Free 5 day video course to break through your most significant barriers. Mind over money PLUS. As the above but with the addition of lifetime community access and regular live training, input and feedback from Jim. $37/month or $350 per year.  Signature Mind Your Own Business Online Programme. $997. Mind Your Own Business Group Coaching Program. $2,500. One on one coaching with Jim. $10,000. Jim also offers consultancy to a select group of clientele. Engagements at this level start at $20,000+. Suppose you make shoes, but you only make shoes in size 8. No matter how good your marketing is at attracting the right people to become interested and try on your shoes you are limiting yourself. Can you see that? It’s critical. You are not trying to be all things to all people here. Just taking account of different sized feet! 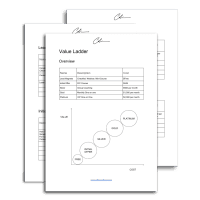 There are lots of different ways you can build out your value ladder. But you need to focus first on your ideal client. What do they want and need from your product/service? How can you adapt/extend what you offer to cater to their wants and desires at varying levels of value and price? 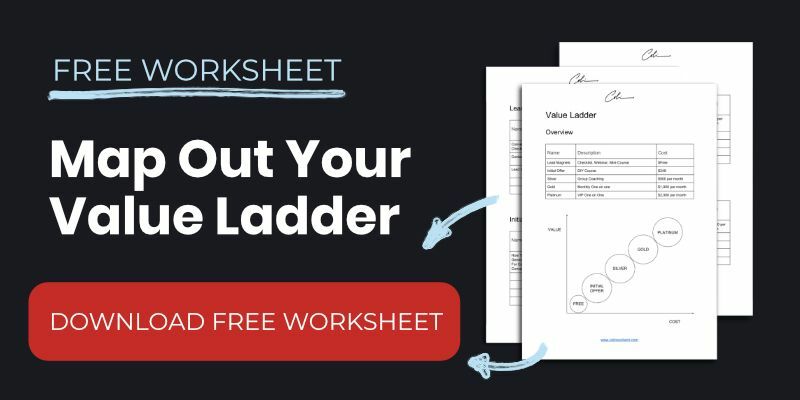 Grab the free worksheet below and map out your value ladder! 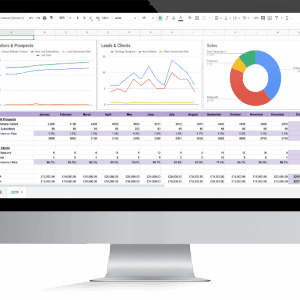 Plot your products/services onto the worksheet and see where the gaps are. Come up with ideas for filling those gaps. New products. New variations. Linking products. The possibilities are endless. But the end result of doing this exercise is always the same. 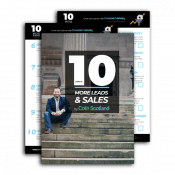 You deliver more value to your clients and you make more money in the process. Win-win.